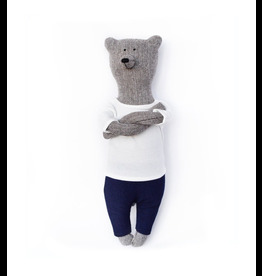 Beautifully Hand made bears from Ukraine. With hand made clothes. 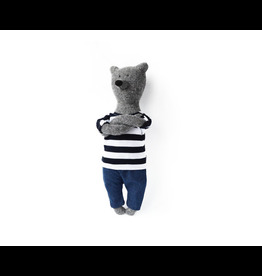 Leo is 15” Tall, likes hnaging out in his jeans and t-shirt with his friends Lars. Sipping coconut water and eating sushi. Beautifully Hnad Made Bear from The Ukraine.